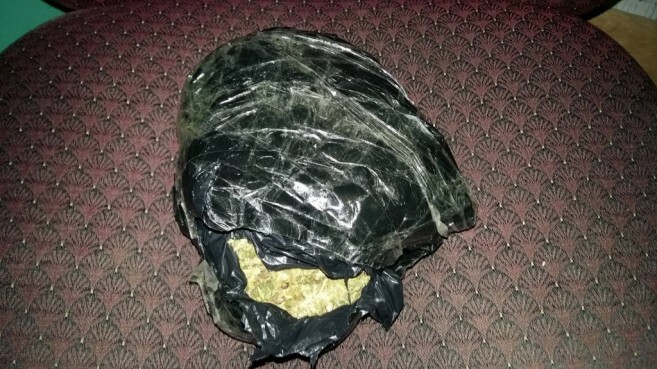 *On Sunday, October 2nd a parcel was checked at the Tropic Air Cargo section around 4:10PM, which resulted in the discovery of two parcels of Cannabis amounting to 950 grams. 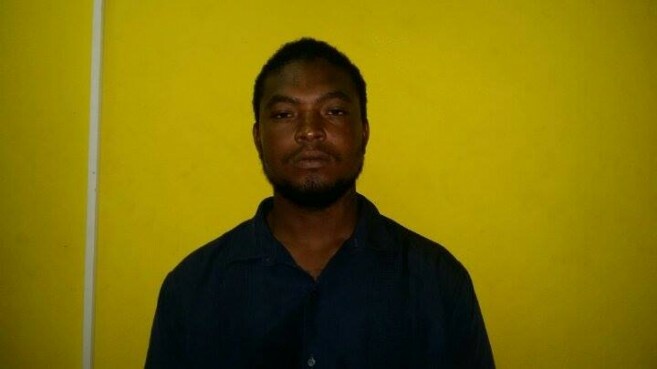 Following the incident, a joint team of Special Branch and Criminal Investigation detained 23-year-old Edward Amador who was seen leaving the cargo section immediately after the package was dropped off. Police have since charged Amador for the crime of Drug Trafficking. *On Thursday, October 6th at 8:15AM, acting on Special Branch information, a joint team of Special Branch and Criminal Investigation Branch personnel stopped and searched a 16-year-old male minor on Sea Star Street. The minor had a small brown box which when opened contained 371.7 grams of Cannabis. The minor was escorted to the San Pedro Police Station, and in the presence of his mother was charged for the crime of “Drug Trafficking”.